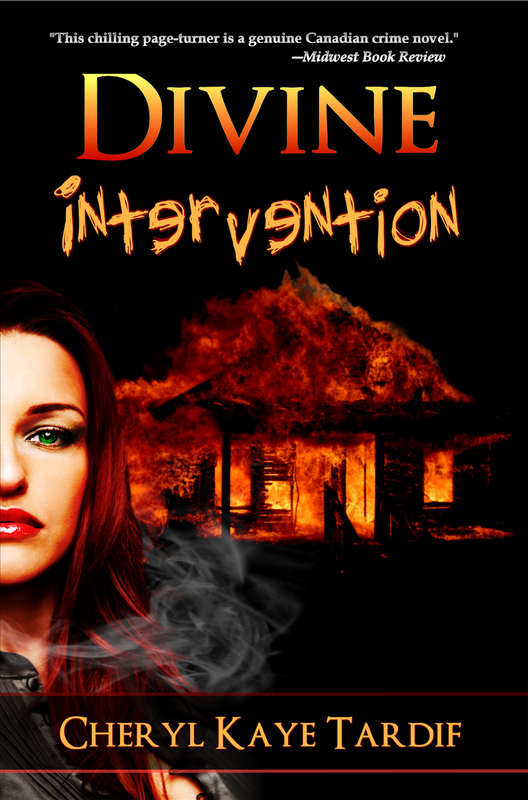 While I'm working on book 3 in the Divine series, I thought I'd reward everyone with a sale on book 1, so from now til October 12th, DIVINE INTERVENTION is on sale for only $0.99. 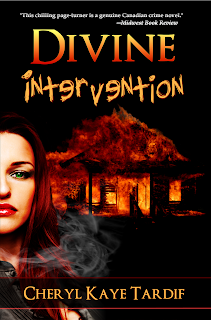 DIVINE INTERVENTION is currently #212 on Amazon out of over 2.1 million ebooks. And it's #24 on Amazon's Movers & Shakers list. Glancing over her shoulder, she noticed a listless form moving toward her, arms outstretched―pleading. A technologically advanced video-screened wall, or vid-wall, had recently been added to her daunting security system. The wall was divided into four monitors―each coded for different activities.